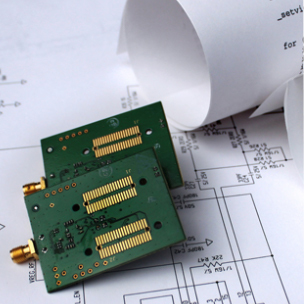 At ABL Circuits we provide a range of PCB Services and bespoke design, manufacture and assemble to fulfil client requirements. 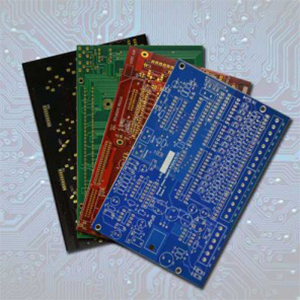 For over 30 years, we have been successfully manufacturing printed circuit boards for companies far and wide including the design and assembly. However, did you know that we also offer a service whereby we just produce the bare boards for you – without us designing and assembling them for you. 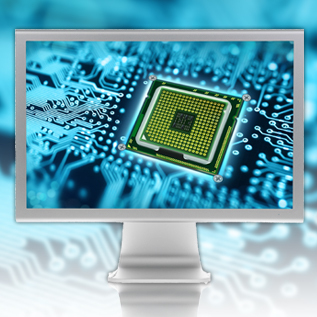 Our in-house PCB CAD design bureau can take your circuit diagrams and specifications and create professional finished product to fulfil your requirements. 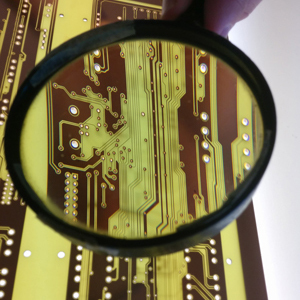 At ABL Circuits our in depth knowledge and experience of PCB manufacturing and assembly allows us identify problem areas at the design stage before they become a production or assembly issue. ABL Circuits have developed an excellent reputation as been one of the quickest manufacturers in the country. The production facility is so efficient, that we regularly produce prototype Printed Circuit Boards within 8 hours from receipt of the data. If you need an urgent prototype, simply call us and you will be amazed at our same day PCB prototype service! When you order from us at ABL Circuits you can be sure that you will be dealt with a friendly and professional manner. We have built a reputation as a reliable and trustworthy company ensuring your printed circuit boards will be delivered “on time every time”. 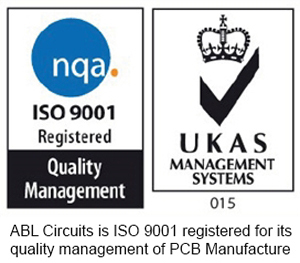 Whether you require single sided, plated through hole or multilayer boards you can be sure of receiving quality PCB’s (printed circuit boards) with our BS EN ISO 9001 approval. An excellent service developed due to customer demands. 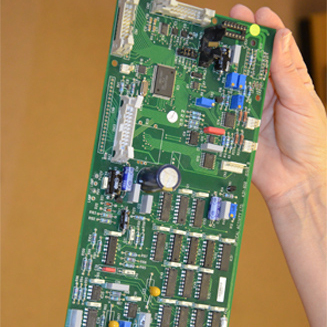 More and more of our existing board customers are now asking us for fully assembled Printed Circuit Boards delivered to their door to take away all the time consuming stress of component procurement and assembly. 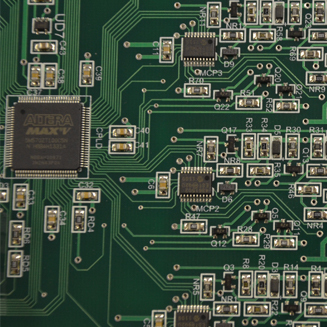 Reverse engineer PCBs are printed circuit boards that are re-built, without actually completely copying the original. However, the final, finished product will behave in the same (yet possibly improved) way and perform the same function. 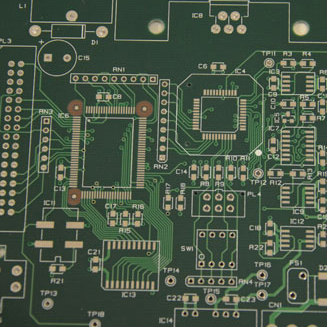 Here at ABL Circuits Ltd we can provide all your bespoke printed circuit board design, manufacturing and PCB assembly solutions as we offer the complete PCB service, from CAD Design, through manufacture to the complete assembled product, from our UK based factory located in Baldock, Hertfordshire.